Sony's unique, advanced ECC (Error Correction Code) technology increases total Terabytes Written (TBW), which leads to a longer lifetime. Up to a total 2400TB of data can be written before the SSD reaches its limitation of write cycles.This longer lifetime contributes to extended replacement cycles of SSD and reduces TCO (Total Cost of Ownership). Sony's intelligent Garbage collection function prevents a sudden decrease in write speeds for a longer time. This function ensures stable recordings of high bit rate 4K video without frame dropping. 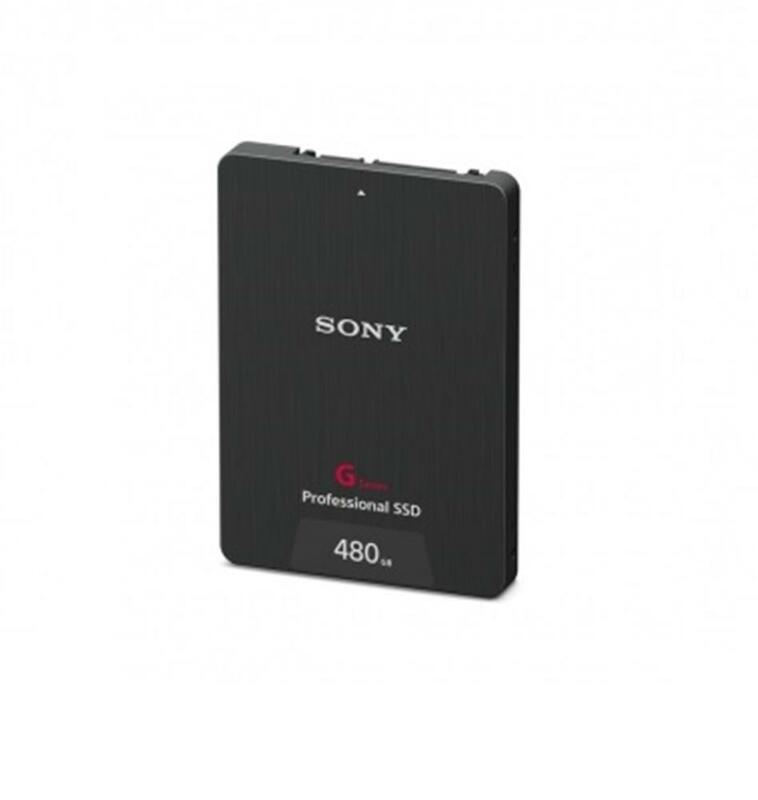 Sony's original data protection technology protects data even if a sudden power failure occurs during video shooting. It ensures that data is less damaged or lost if there is a sudden power shutoff while writing data onto the SSD. G series Professional SSD has a durable connector that has passed the severe test of repeat insertion/removal 3000 times*, compared to six times for SATA standard. This gives professionals additional security when working in harsh conditions. * Based on Sony internal testing. Actual performance may vary. Based on environmental conditions and usage. * Based on Sony internal testing. Transfer seeds may vary dependent on testing conditions. ** Sony's testing based on testing methods specified in JEDEC standard JESD218B (Solid State Drive [SSD] Requirements and Endurance Test Method). *** The shorter of 10 years from the date of original purchase or until the product reaches its total lifetime write capacity (Terabytes Written). To check the Terabytes Written, use S.M.A.R.T software. The operation is confirmed by Sony using 'CrystalDiskInfo' 7.0.5 (https://crystalmark.info/?lang=en) and ATOMOS Docking Station 'ATOMDCK003' with computer.